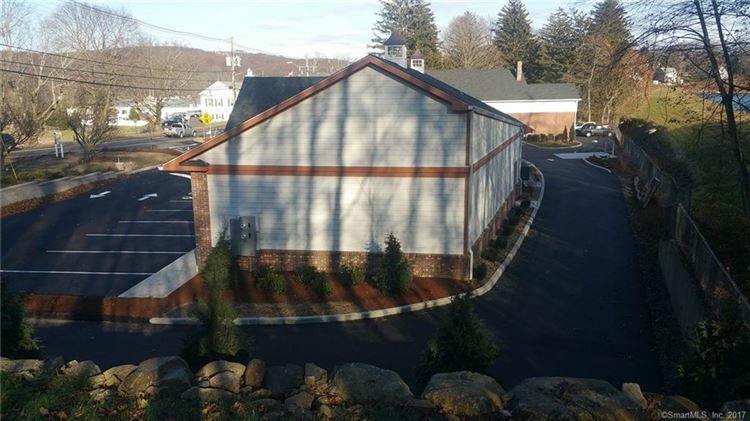 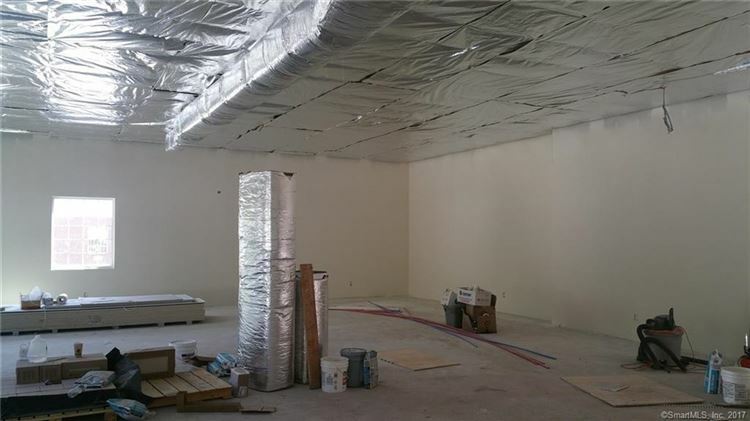 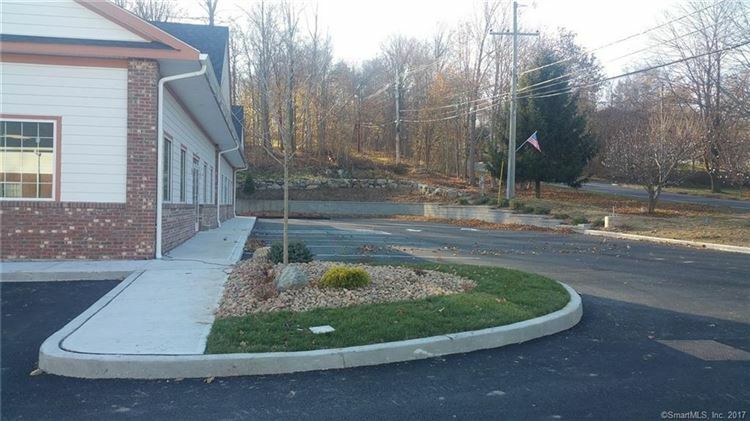 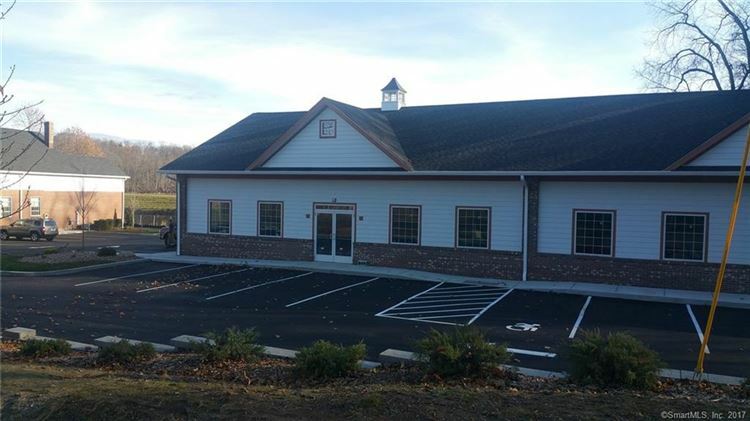 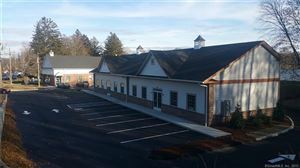 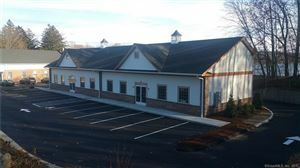 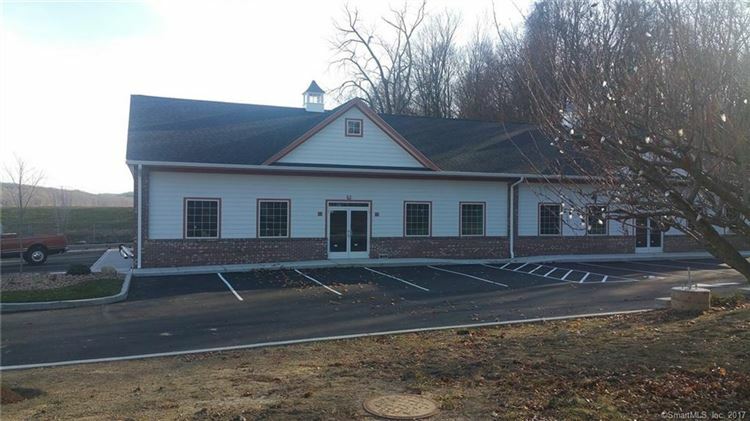 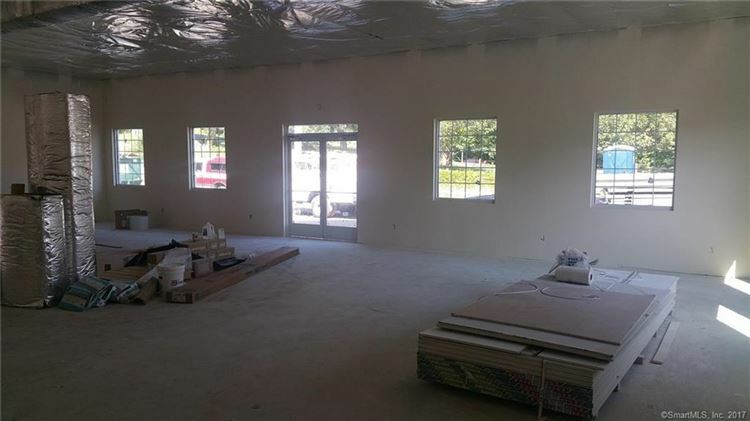 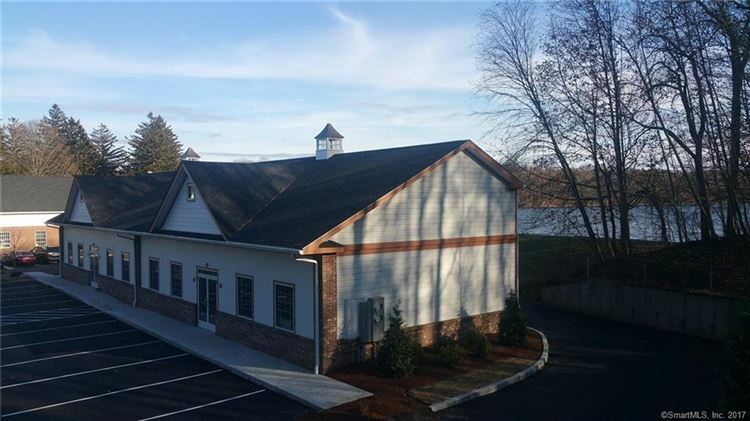 9 Brush Hill Road, New Fairfield, CT Commercial Lease Property Listing | Realty Seven, Inc.
Construction is nearly completed on New Fairfield Ct’s newest retail space. 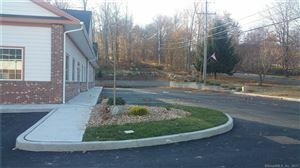 Join the United States Postal Service at this 7-9 Brush Hill Road location. 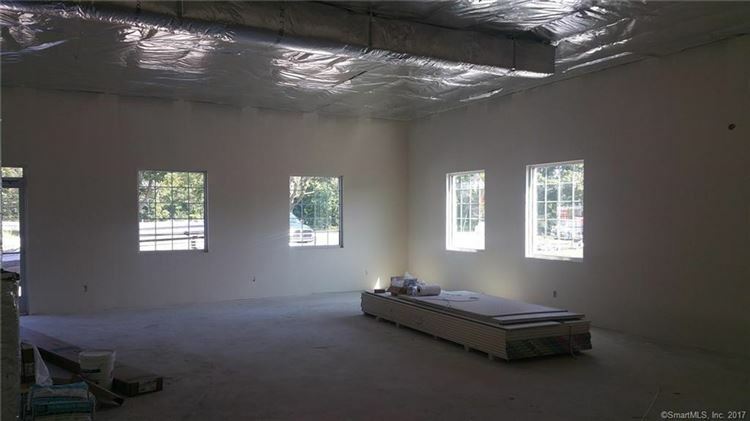 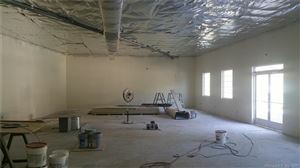 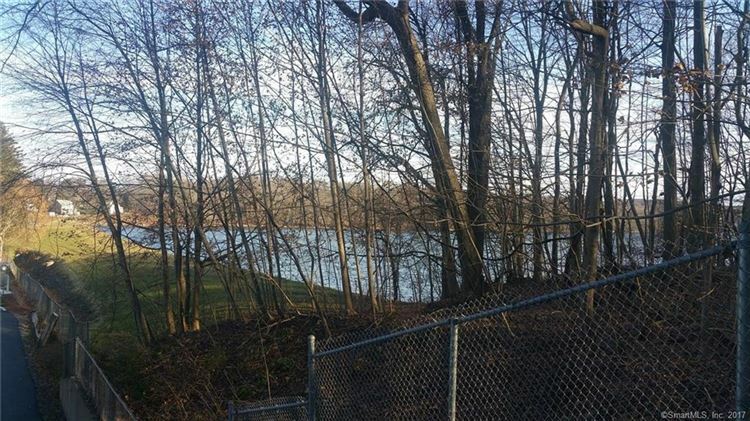 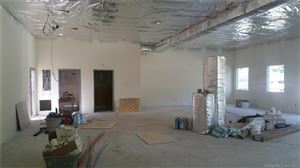 This entire property is under new ownership and being offered for lease by “The Best” landlord in New Fairfield. 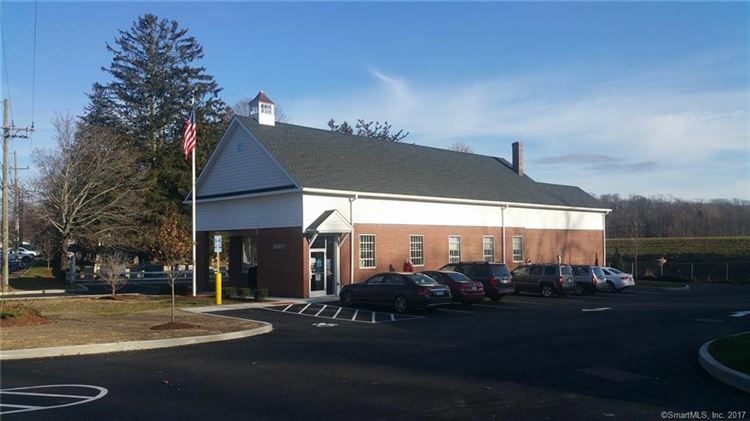 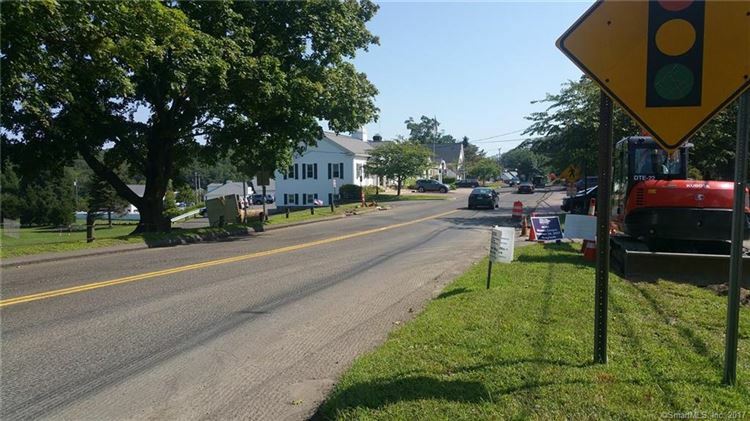 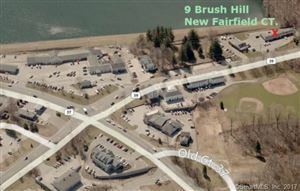 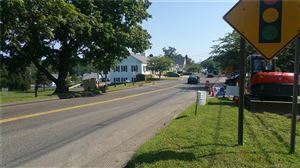 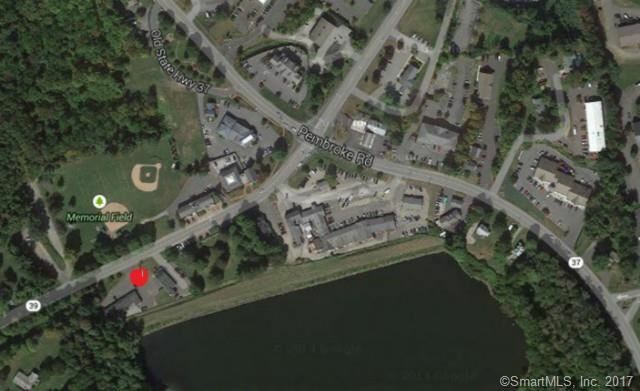 Situated in the heart of New Fairfield, the property is located just across the street from the New Fairfield Town Hall. 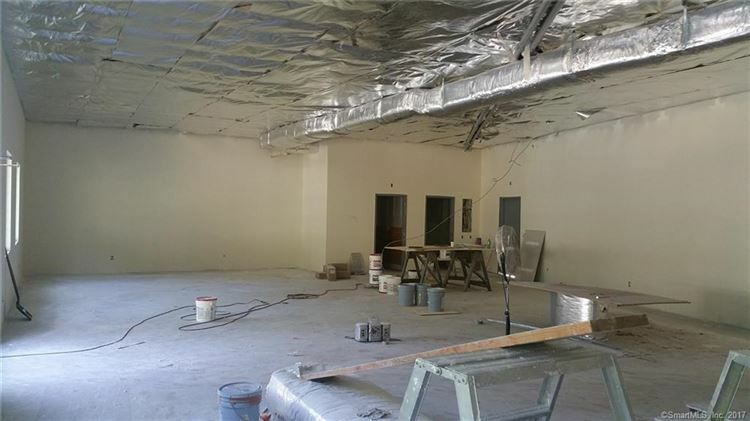 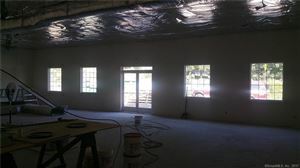 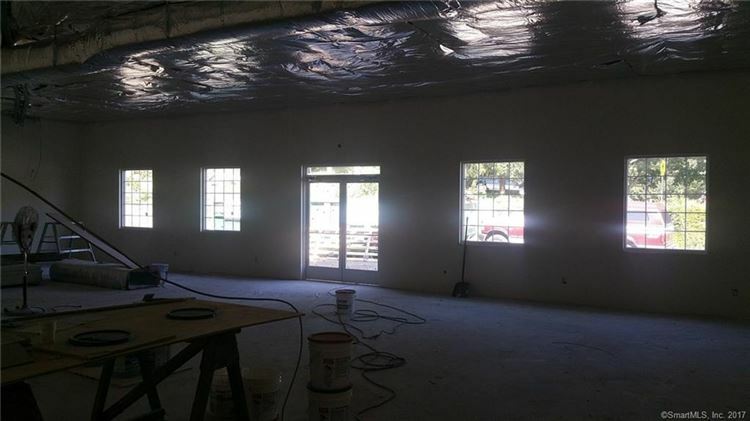 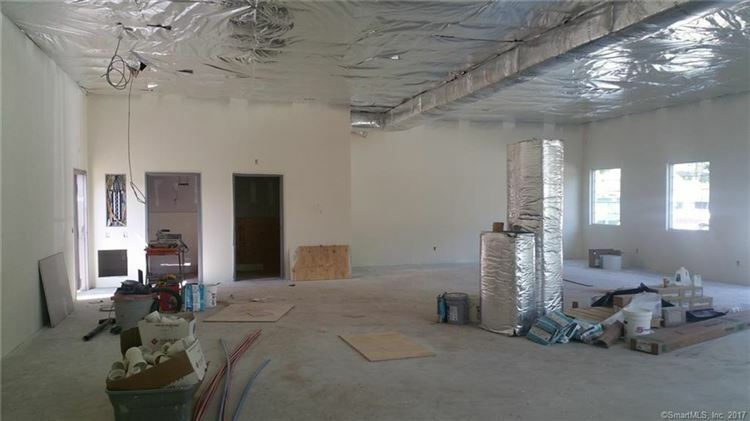 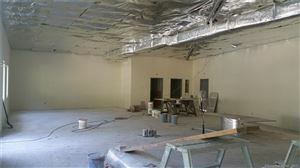 Occupancy will be available in late 2017.